Saudi Basic Industries (SABIC) was born in 1976, and now spans operations across 40 countries with 40,000 employees. The company was founded by royal decree, and it is 30% owned by private Saudi Arabian investors and other Gulf Cooperation Council countries, with 70% ownership by the Saudi Arabian government. The company’s daily operations are managed by a board of directors from both the private sector and the government. The chairman of Saudi Basic Industries is Prince Saud bin Abdullah bin Thunayan Al-Saud. Mohamed H Al-Mady acts as the CEO and Vice-Chairman of the company and he also heads up the management team. SABIC has operations in the Middle East and Africa, Asia, the Americas and Europe. The company has its headquarters in the Saudi capital Riyadh, with major operations in the Red Sea and the Arabian Gulf. Each of the 6 business units at SABIC is run by an Executive Vice President. These business units include innovative plastics, fertilizers, metals, performance chemicals, chemicals and polymers. Innovation plays a big part in SABIC’s day-to-day work, and innovative tech is at the heart of what the company does. To this end, it employs many scientists to continue developing certifications and new patents. 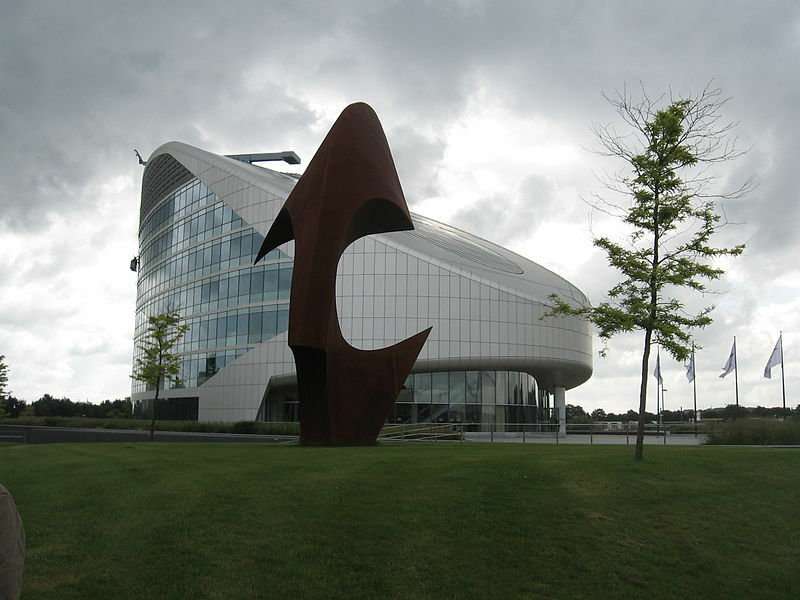 During 2013, SABIC profits were recorded at $6.7 billion, and the company’s total assets were valued at $90.4 billion. In the 12 years since 2001, output had increased from 35 million metric tons to 68.5 million metric tons. 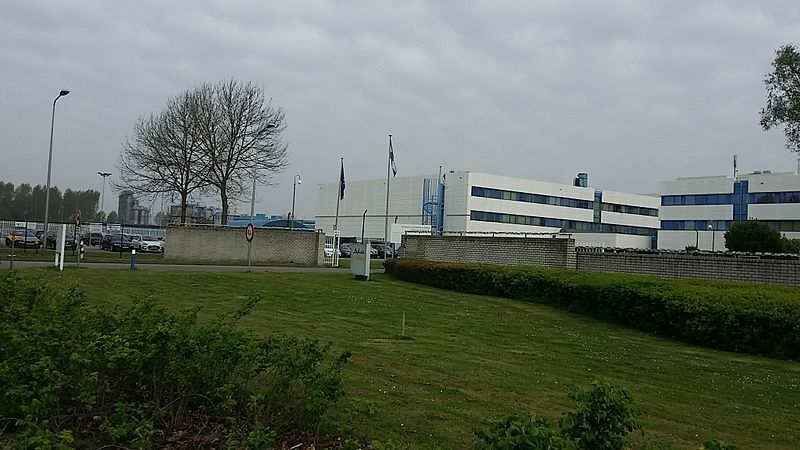 The company officially began operating in 1981, and quickly assumed the position of market leader in engineering plastics, polyethylene, methanol, ethylene glycol, ethylene and MTBE. 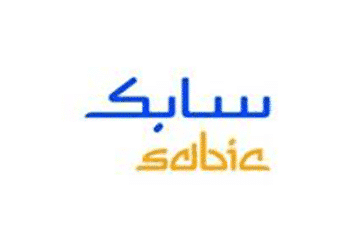 Other chemicals produced by SABIC include cold rolled steel products, flat hot steel products, long steel products, urea fertilizers, melamine, thermoplastic resins, polyester, industrial gases, toluene, and xylene. As it stands, SABIC is number three on the list of the world’s largest producers of polypropylene and polyethylene. With operations across the world, the company also sports 60 manufacturing and compounding plants in key locations. The company has been able to produce 150 new products every year, with more than 8,000 international patents to its name. SABIC has received multiple awards from leading responsible management advocates. These include The Royal Society for Prevention of Accidents, the Responsible Care Award, the British Safety Council Award, the National Safety Council Award, Saudi Arabia’s Royal Commission Award and the Japan Industrial Safety and Health Association award. The company has declining accident rates and injury rates, and its contractors and affiliates sport 157 million safe man-hours with no loss time/injuries. In the latest sustainability report released by SABIC’s Chief Executive Officer, he outlined the company’s commitment to all dimensions of environmental sustainability. Entitled ‘Creating Lasting Value’, the report addresses various challenges vis-a-vis innovations and sustainability on a large scale.